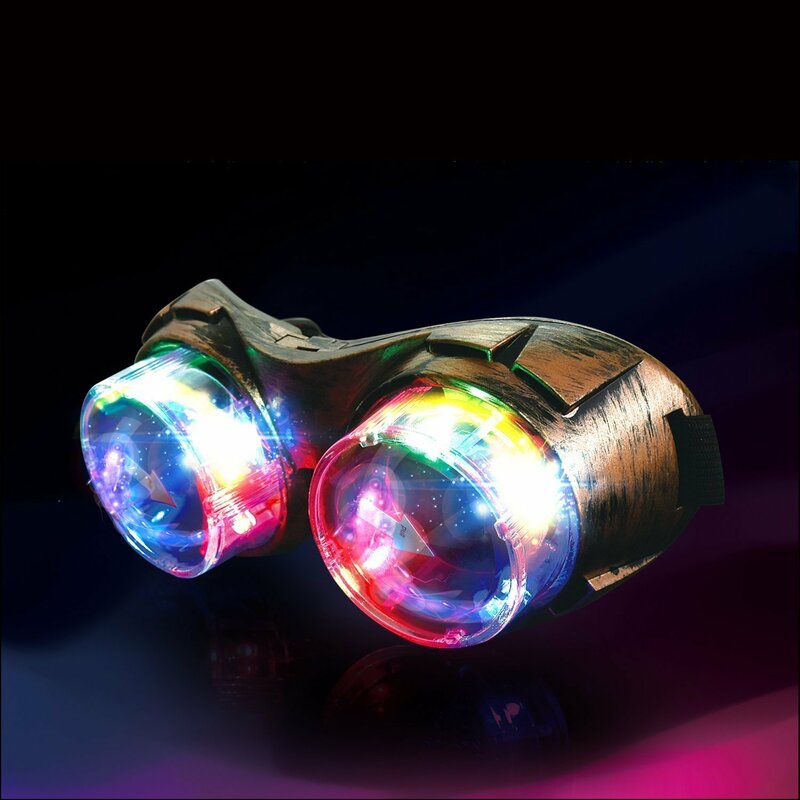 Next time you are flying your zeppelin to your next adventure, you may want to consider these LED light up steampunk goggles. They look great with that retro style, but have a modern twist of multi-color LED lights. You never know when that will come in handy in your travels.